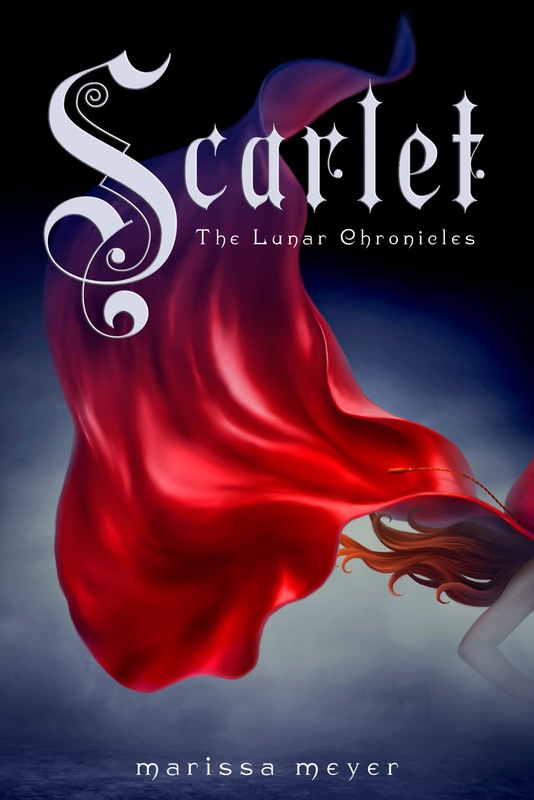 On February 23rd, Scarlet by Marissa Meyer showed up on the Kids' EBook Bestseller List taking the #8 spot in Children's section of the Sony EBookstore. Then it proceeded to stay in the top ten for three more weeks. This book has also been a New York Times bestseller. Marissa joins us today to talk about Scarlet, which is book two in her Lunar Chronicles series. The Lunar Chronicles are fairy tale retellings set in the distant future. The series began with CINDER, in which Cinderella was re-imagined as a teenage cyborg with a mysterious past. In SCARLET, we meet my version of Little Red Riding Hood, who must join forces with a street fighter named Wolf to track down her missing grandmother. Yes, both of my novels were published in both print and e-book format (and also audiobook) concurrently. I'm published by Feiwel & Friends, an imprint under Macmillan, and to my knowledge they release all of their YA books in both formats. In this day and age, I think publishers are realizing that they would be ignoring a large percentage of the book-buying population if they ignored e-books. I'd expected my books to be in e-format since I received my book deal, as I've been aware for some years that this was a growing market. I think it's wonderful. While I of course support booksellers - particularly local, independent booksellers - I think it's important for books to be available to readers in whatever format they can get it in. I'm an advocate for reading, period, and am glad that today's readers have so many choices for receiving their favorite books. I've also noticed that many fans will begin by reading the e-book and then, if they love it, also buy the print book to have for display. What writer doesn't love that? I can't imagine how it would hurt. It allows for a fast and convenient way to buy books that interest us, and in the end, it's the words combined with imagination that create the reading experience. Yes, there is a tactile element involved with reading a print book, but I think e-books are just one more way to enjoy the act of storytelling. Find out more about Marissa and her books at her website where you'll find her blog and the chance to sign up for her newsletter and giveaways. 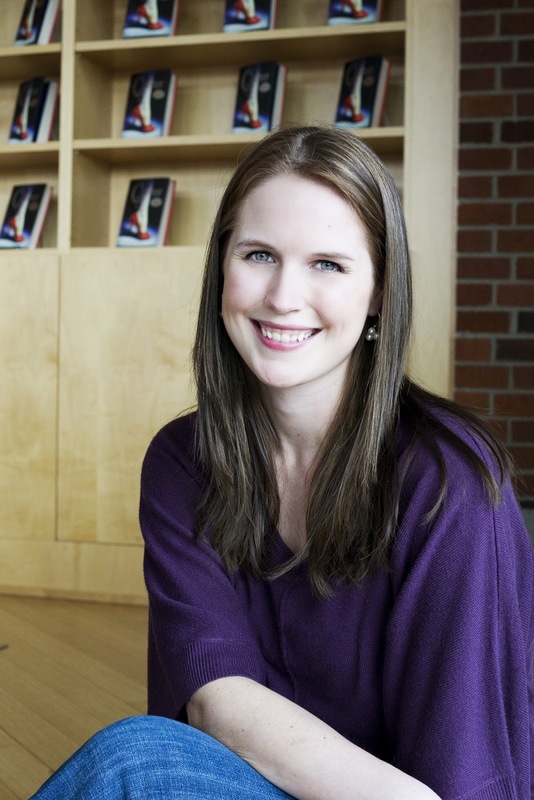 You can also follow her on Twitter, on her author Facebook page or on her Lunar Chronicles Facebook page. As usual, the Kids' EBook Bestseller List has been updated this morning with all the latest e-format top tens. Check it out!